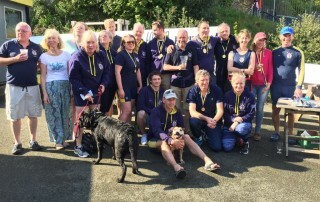 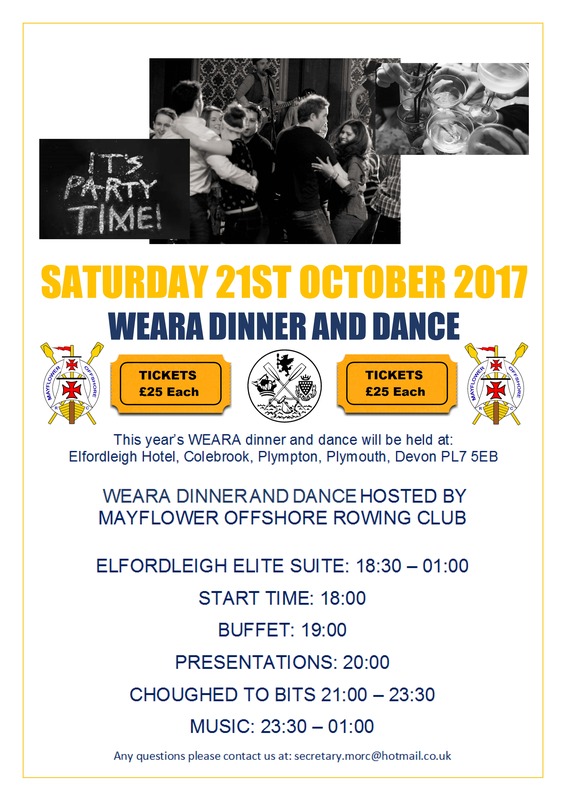 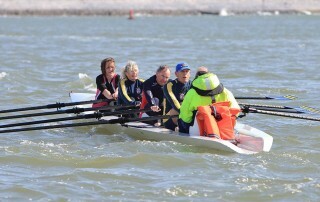 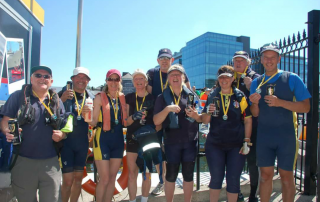 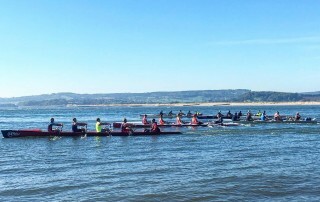 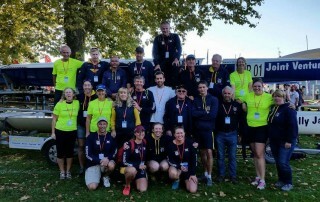 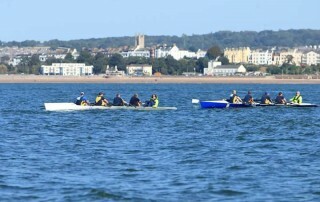 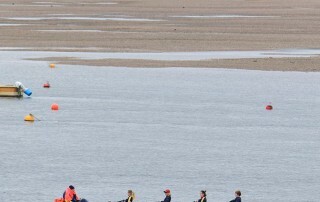 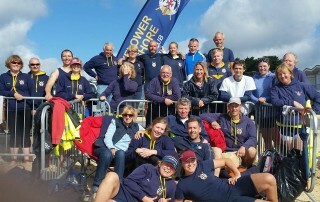 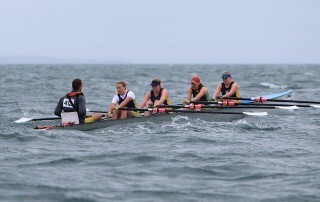 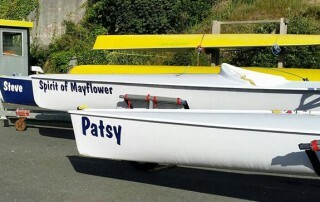 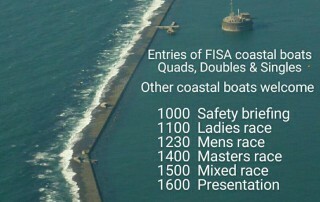 Open day at one and only, Mayflower Offshore Rowing Club on Sat 19th August 10am-2pm. 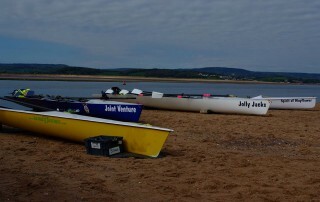 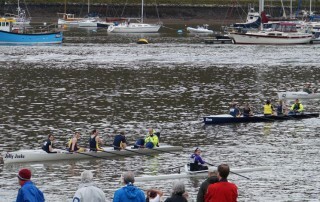 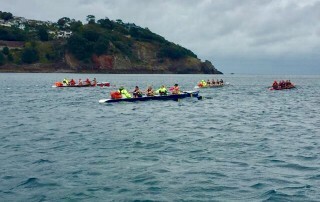 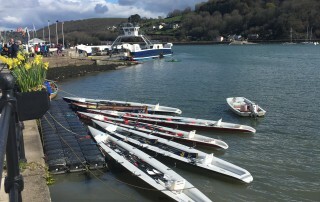 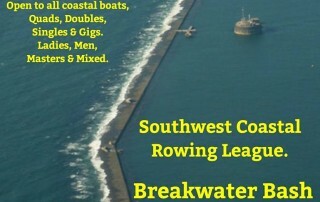 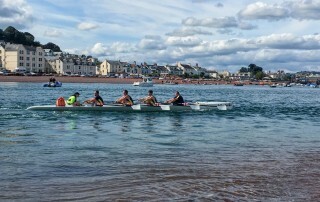 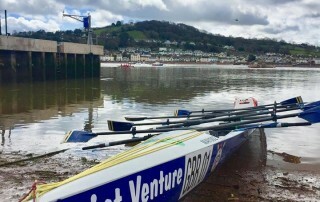 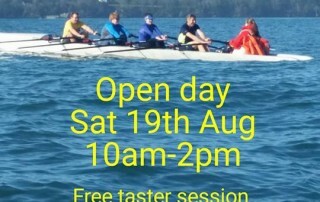 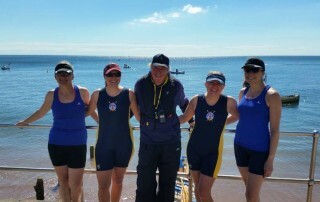 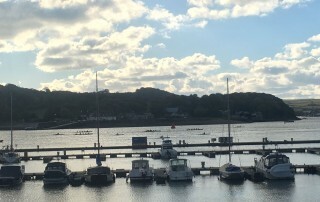 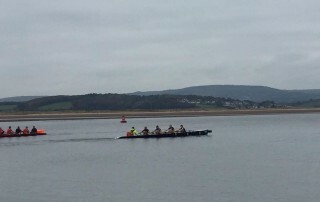 Free taster session, come & try our sliding seat coastal rowing boats in a safe & friendly environment. 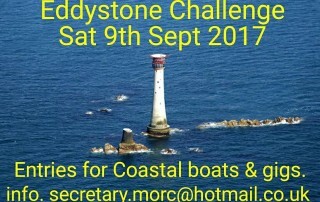 Please contact us at secretary.morc@hotmail.co.uk See you guys at our lovely club.